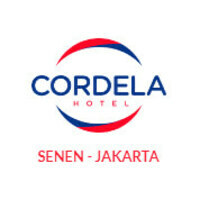 Conveniently located in a busy commercial area, Cordela Senen Jakarta offers a modern and comfortable hotel and friendly service. The hotel is 2 km from the popular National Monument Park or Monas. Guests can enjoy local and international cuisine at the on-site restaurant. All bedrooms at Cordela Senen Jakarta boasts simple furnishings. Each room comes with a flat-screen satellite TV. Some rooms offer a seating area and a desk. You will find free WiFi connection throughout the hotel. You can approach the friendly staff at the 24-hour front desk. Sarinah is 2.1 km from Cordela Senen Jakarta, while National Museum of Indonesia is 2.5 km away. 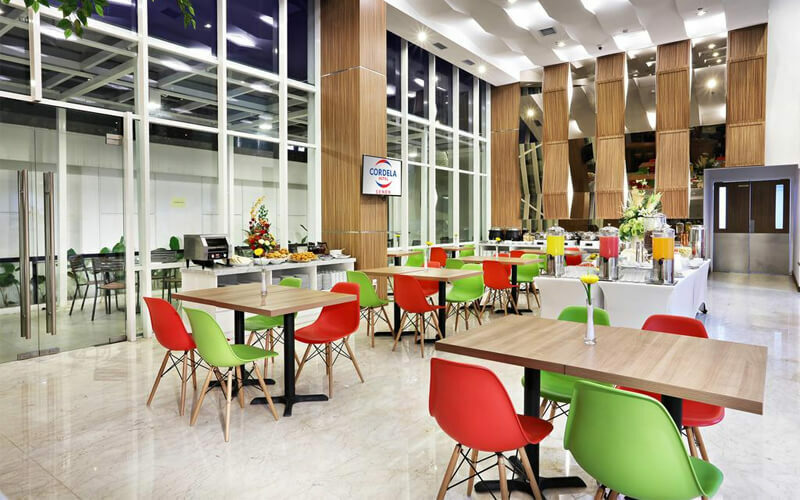 The nearest airport is Halim Perdanakusuma Airport, 10 km from the hotel. Central Jakarta is a great choice for travellers interested in shopping for clothes, city trips and shopping.